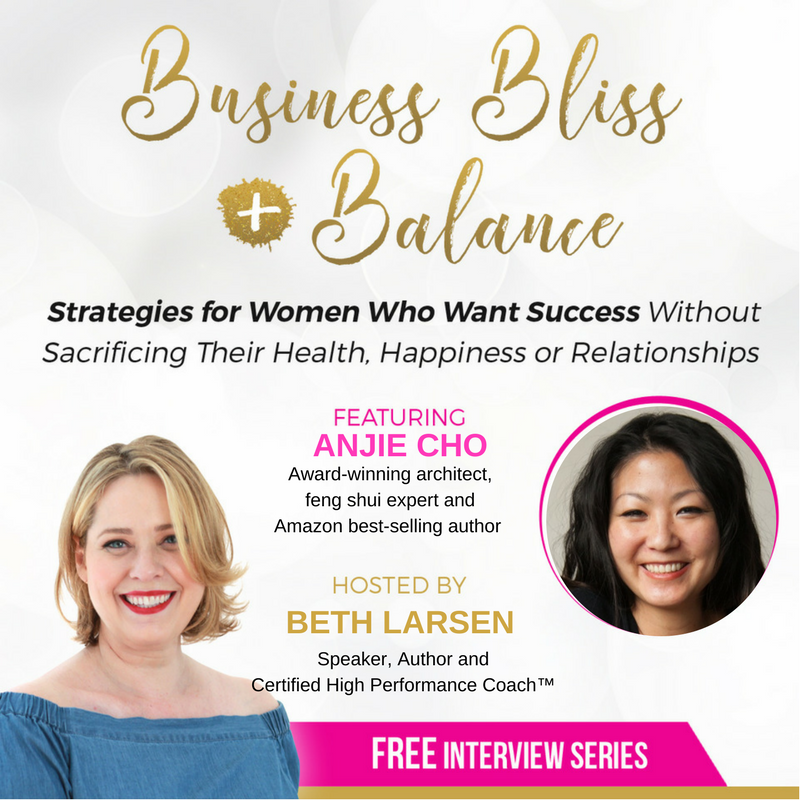 I'm thrilled to share that I am part of my friend Beth Larsen's free interview series: Strategies for Women Who Want Success Without Sacrificing Their Health, Happiness or Relationships. Beth Larsen is a Certified High Performance Coach, Law of Attraction coach and the founder of the Unlock Your Natural Abundance Group Coaching Program. Her new series features daily interviews delivered straight to your inbox on topics like balance in your body and relationships, aligning your energy to support your dreams and goals, and so much more! Sign up for Beth's series here and receive your daily interview to help coach you toward finding and achieving harmony and success in your life. The series began on March 5 and ends on March 25. My interview with Beth will air on Wednesday, March 14. If you miss it, you can still sign up and listen to all the interviews at the end of the series! 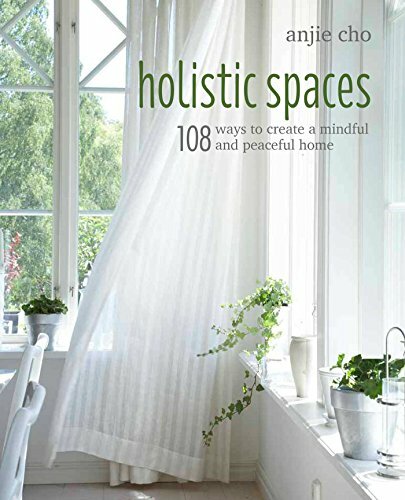 As a bonus, anyone who signs up for the Holistic Spaces newsletter through Beth's interview will receive 20% off at the Holistic Spaces store. As Beth says, "You have nothing to lose - except for the stress and poor habits."